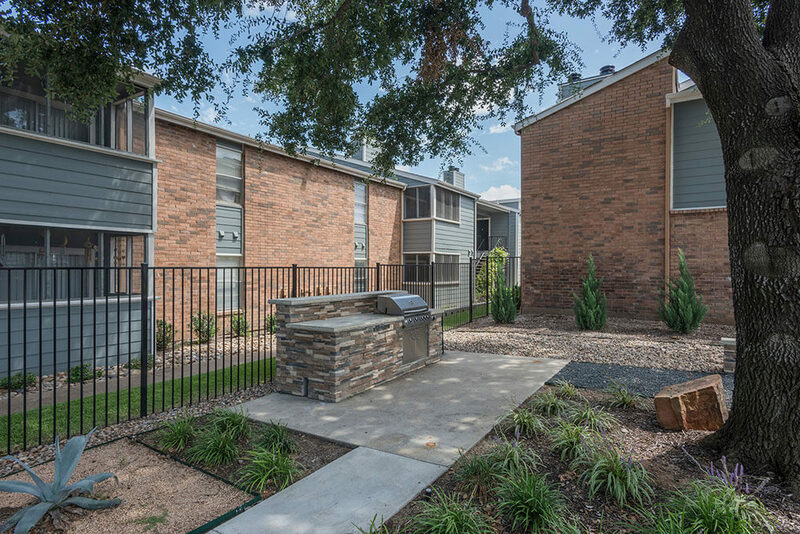 Where Convenience Meets Style: Welcome to Copper Crossing Apartments! 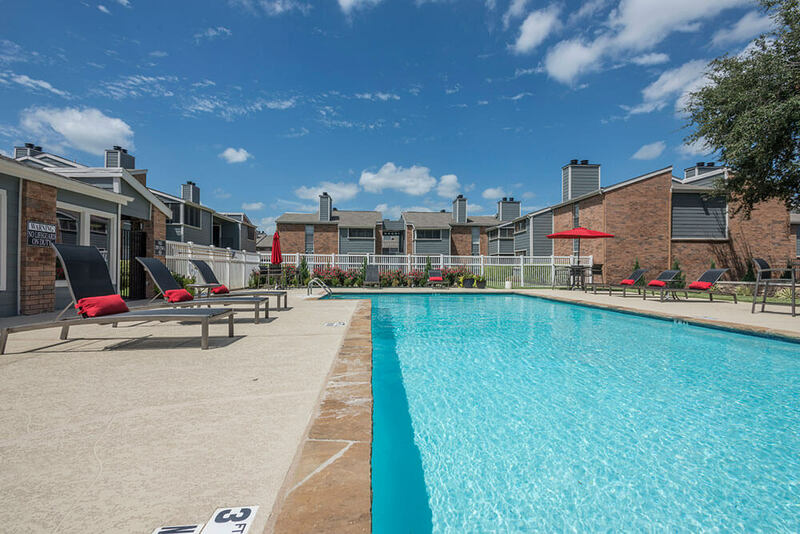 Set among tall shade trees in Benbrook, Texas, Copper Crossing Apartments provide a beautiful setting close to a variety of area restaurants and businesses. Convenient to Highway 183, I-20, and Chisholm Trail Parkway, living at Copper Crossing provides easy access to downtown Fort Worth, just eight miles away. 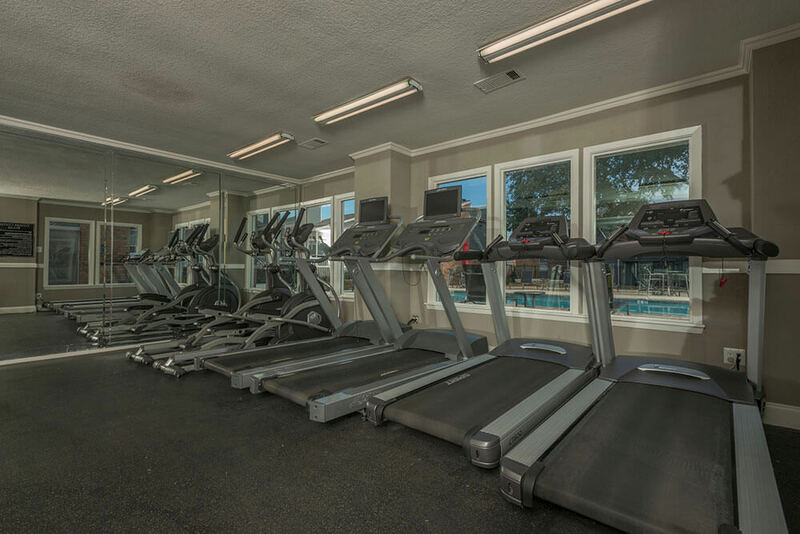 Copper Crossing offers a terrific community with two swimming pools, a 24-hour fitness center, and picnic areas with grills. 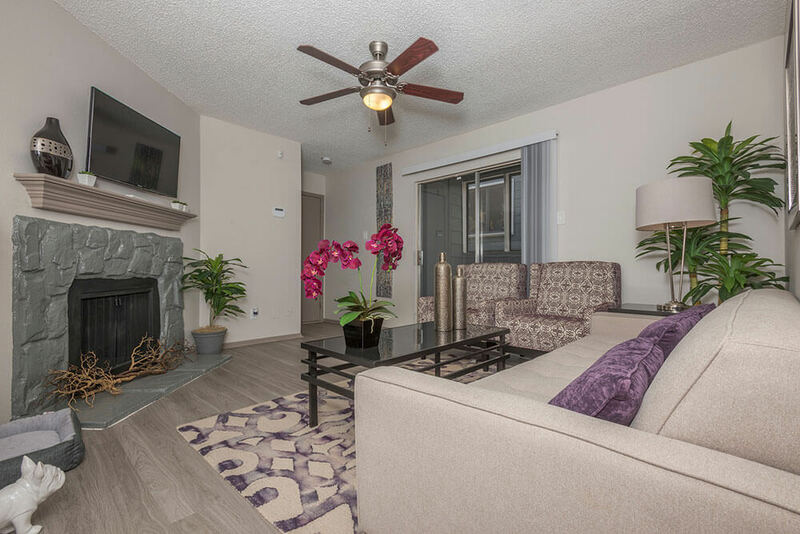 Our apartments feature fireplaces, screened-in patios, and huge walk-in closets.